A partnership to protect the greater sage grouse in Wyoming. THE UPPER GREEN RIVER CONSERVANCY™ IS THE NATION'S FIRST CO-OP CONSERVATION BANK™ CREATED TO RESTORE AND MANAGE HEALTHY SAGEBRUSH LANDSCAPES WHILE PROVIDING FOR ENERGY DEVELOPMENT AND CONTINUED RANCHING. The Upper Green River Conservancy Co-Op Conservation Bank™ (UGRC) is an innovative partnership of ranchers, energy companies, conservation stakeholders and impact investors working together to ensure the protection of core sage grouse habitat in the ecologically and energy rich Upper Green River watershed in southwestern Wyoming. Under this ground-breaking Co-Op Conservation Bank model, UGRC partners with ranchers to develop and certify Greater sage grouse credits (“GSG Credits”) on privately owned ranchlands that occupy critical sage grouse habitats. UGRC GSG Credits receive certification from the State of Wyoming in accord with the State’s 2018 Compensatory Mitigation Credit Provider Approval Process. The purchase of GSG Credits by energy companies and other organizations pursuing development in UGRC’s Service Area provides developers the ability to achieve net conservation gains in line with the principles of Wyoming’s Greater Sage-Grouse Core Area Protection policy. To learn more about the history and ecological importance of the Green River basin please see: The Green River Basin: A Natural History. To learn more about sage grouse management in Wyoming please see: Wyoming Game and Fish Department Sage-Grouse Management. Our team features a mix of individuals with in-depth experience across conservation banking, finance, government relations, operations, ranching, real estate and wildlife conservation. Rob Wallace is an ardent advocate for landscape scale conservation banking as a solution to the co-existence of energy development and conservation in the American West. From Evanston, Wyoming, Rob formerly served as Director, U.S. Govt. Relations for GE Energy, Staff Director for the U.S. Senate Committee on Energy and Natural Resources, Chief of Staff to U.S. Senator Malcolm Wallop (R-Wyoming), Chief of Staff to Wyoming Governor Jim Geringer and Assistant Director of the National Park Service. Rob holds a B.S. in Petroleum Engineering from the University of Texas at Austin. Ashley Allen Jones, from Lander, Wyoming, is an innovative finance professional with a proven track record of investing at the dynamic intersection of finance and social change. She has extensive experience with private equity, venture capital, and investment banking, and has worked at Alex. Brown & Sons (Deutsche Bank), Coopers & Lybrand (Price Waterhouse Coopers) and Quarterdeck Investment Partners (Jeffries). Ashley also is a former principal with the Women’s Growth Capital Fund and the Endeavor Group. She earned an MBA with distinction (Beta Gamma Sigma) from the Georgetown University McDonough School of Business, and a BA in American Studies from the University of Colorado. Jonathan Stearns has more than 25 years of experience in private capital investments in a variety of industries, capital structures and stages of development across the U.S. and Europe. A leader in impact investing, Jonathan couples traditional asset management expertise with innovative impact investment constructs. He formerly was Managing Director with AIG Global, PineBridge, Equinox and Abbott Capital Management, where he has managed multi-billion dollar domestic and international funds. Jonathan received his B.A. in history and political science from the University of the South. Chopper Grassell is a member of a fourth generation Wyoming ranching family, and offers deep insight into the economic aspects of large ranch acquisition, ownership and operations. After graduating from the University of Wyoming with a degree in Agricultural Business, Chopper spent two decades in corporate finance with NCNB (now Bank of America), and with SunTrust Bank in Charlotte, New York City, and Atlanta before returning to Wyoming. Chopper has achieved leadership positions in Wyoming business and real estate, with a specific focus on ranch transactions. Kit Schaefer is a dynamic project manager and strategist. As a member of the Strategic Innovations Group at Booz Allen Hamilton, Kit managed multi-million dollar projects, and her experience includes strategy consulting, start-up operations and finance. Kit holds a B.S. in Materials Science and Engineering from the Massachusetts Institute of Technology. Ben Guillon is a seasoned conservation finance executive with over two decades of conservation finance work in the U.S., Africa and Asia. As a principal with WRA, Ben manages financial and strategic aspects of rural land management and ecosystem conservation. Previously, he served as Manager of Acquisition for New Forests, where he led the origination, underwriting, acquisition and management of projects, and developed the firm’s investment strategy. Ben also has worked on behalf of the World Bank on projects aimed at developing biodiversity based businesses in Africa and Asia. Ben’s education includes: MsC, Environmental Economics and MPA, Environmental Management, ENGREF; MSC, Biology, CIRAD, MD, Veterinary Medicine, National Veterinary School of Alfort. Mark Doelger is a seasoned geologist with broad expertise in the economics of the oil & gas industry. He has testified as an expert before the U.S. Senate, State Legislatures across the U.S., as well as before Federal and state regulatory bodies. He is the author and co-author of numerous technical presentations and publications, including the Atlas of Major Rocky Mountain Natural Gas Reservoirs published by the Gas Research Institute. Mark has advised four Wyoming governors on energy policy matters, and he has served as chairman of the Wyoming Pipeline Authority between 2001 and 2009. Mark currently serves as a commissioner at the Wyoming Oil and Gas Conservation Commission and is based in Casper, WY. 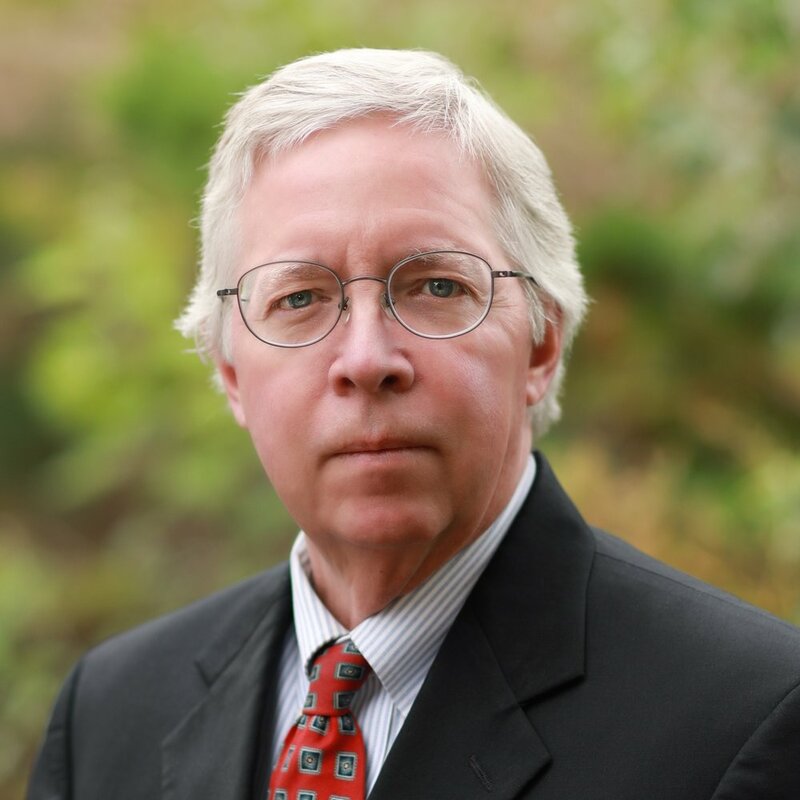 Bradley L. Booke has over 35 years of corporate law and litigation expertise representing private, non-profit and public clients. His expertise spans general corporate law, commercial contracts and transactions, as well as commercial litigation including misappropriation and misuse of trade secrets, trademark and copyright infringement, and unfair competition. 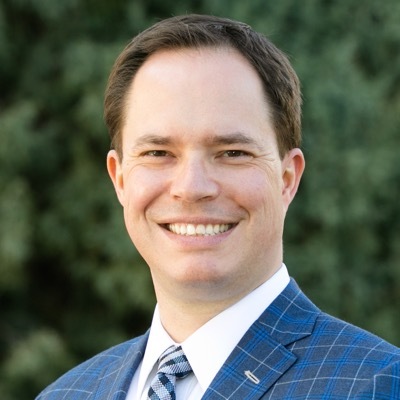 Brad previously served as legal counsel to the University of Nevada Las Vegas, and practiced law with the well known Wyoming-based firm of Spence, Moriarity and Schuster. Mr. Booke holds a B.S. from the University of Arizona and a J.D. from the University of Arizona College of Law. He is admitted to practice in Wyoming, Arizona, Utah and Nevada. Gordon: “Important” to make up for destroyed grouse habitat. WyoFile, January 2019. Western Governors’ Association Policy Resolution 2019-03, Compensatory Mitigation. WGA, December 2018. BLM Releases Record of Decision for Normally Pressured Lance Natural Gas Project. BLM, August 2018. Conservation Opportunities for Wyoming Private Landowners. Wyoming Stock Growers Association, August 2017. Private Capital for Working Lands Conservation. Conservation Finance Network, April 2017. 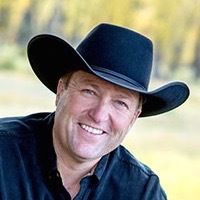 Ag Secretary Says Private Investment is Needed to Help the Sage Grouse. Billings Gazette, September 2016. Banking on Sage Grouse Habitat. USDA NRCS. Upper Green River Conservancy Overview. August 2018. UGRC Oil & Gas Quarterly Update. January 2018. UGRC Oil & Gas Quarterly Update. October 2017. UGRC Oil & Gas Quarterly Update. July 2017. UGRC Oil & Gas Quarterly Update. April 2017. UGRC Habitat Credit Market Demand Summary. January 2017. We are committed to working with partners to advance a model co-op conservation bank in Wyoming’s Upper Green River watershed. Please contact us with questions, or if you would like to learn more.